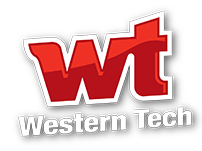 In accordance with the Higher Education Opportunity Act of 2008, Western Technical College provides an online Net Price Calculator. The Net Price Calculator is designed to generate a broad general estimate of your first-year costs to attend Western Technical College and the financial assistance you might receive. Please be cautious of the results, as it is only a general estimate. We strongly encourage you to meet with a member of our Financial Aid Office for detailed financial aid information and an estimate based on your individual circumstances and specific program of interest. Your federal Financial Aid eligibility is based upon a number of factors, including the “cost of attendance” for your program of study. Cost of Attendance (COA or student budget) includes both direct costs and indirect costs. The federal COA is used primarily as a tool for computing eligibility for federal student aid. Your actual costs may vary, particularly your indirect costs. The costs used in the federal COA are for one academic year or the length of the entire program, whichever is less. Direct Costs: Your direct costs include tuition, books, and supplies. These are billed to you by the school (less any payments you have made, estimated financial aid, or approved education loans). Indirect Costs: Most of a student’s indirect costs are living expenses like housing, food, and transportation. Students would likely have these expenses whether they were attending school or not. Note: the school does NOT bill students for these costs; they are simply estimates to help students plan ahead. The standardized Cost of Attendance budgets at Western Technical College are calculated annually and can be obtained by contacting the Financial Aid Office. While most students will fall into one of the standardized budgets, your individual budget may be customized to meet your specific enrollment needs. Your individual COA budget will be provided to you in your award letter after completion of your financial aid application. 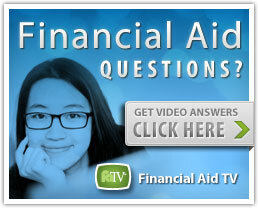 If you have any questions, please contact the Financial Aid Office at 1-800-225-5984. We’ll be happy to help you! The standardized Cost of Attendance budgets at Western Technical College are calcuated annually and can be obtained by contacting the Financial Aid Office. While most students will fall into one of the standardized budgets, your individual budget may be customized to meet your specific enrollment circumstances. Your individual COA budget will be provided to you in your award letter after completion of your financial aid application.  If you have any questions about program costs, direct costs, indirect costs, or how your financial aid is calculated; please visit the financial aid office. We’ll be happy to help you! In accordance with the Higher Education Opportunity Act of 2008 (HEOA), Western Technical College provides you an on-line Net Price Calculator. The Net Price Calculator is designed to provide you a broad general estimate of your first-year costs to attend Western Technical College and the financial assistance you might receive to meet those costs. Please be cautious of the results of this estimator, as it is only a general estimate. We strongly encourage you to meet with a member of our financial aid office to obtain detailed financial aid information and an estimate based upon your individual family circumstances, financial situation, and specific program of interest.